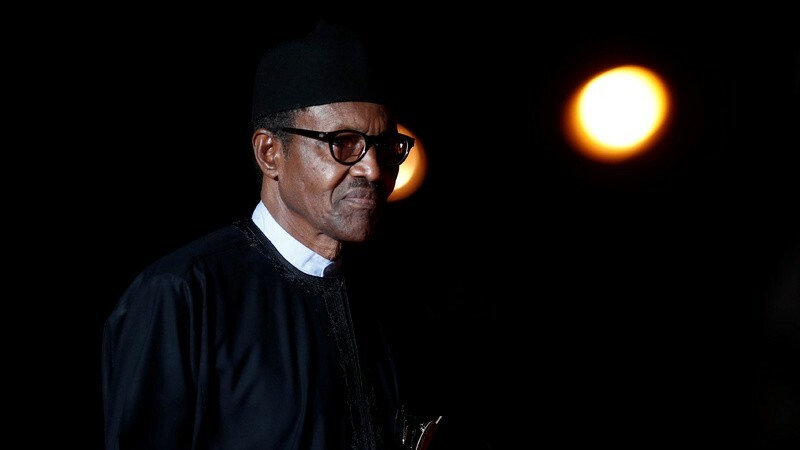 There was a time when Nigerian President Muhammadu Buhari represented something deeply special — the democratic ideal that a failed government can be punished; and that an opposition party could possibly win in a country where this had never before happened. He represented a generation’s aspirations that our voices matter, our decisions count, and together we could direct the destiny of our country. Except that he has now done the one unforgivable thing — tamper with our hard-won democracy. Nigeria’s last elections — those that brought this president into power — were famously free and fair. This wasn’t an easy achievement: it was the cumulation of steady actions from civil society, international partners, an emboldened media and expansive technology; but most importantly the conscious legacy of Goodluck Jonathan, who displayed absolutely no desire in interfering with free and fair elections. What began as troubling signs with executive intimidation of the legislature progressed into deeply flawed elections in many states around the country, including the one where his party chairman famously asked opponents, in a Freudian slip, to accept “rigging” in good faith. The tension has now metastasized into brazen interference in the presidential electoral process. In a borderline unconstitutional move, he suspended the Chief Justice of the nation’s apex court — the one with the power to convene presidential election processes in the event of irregularities — and installed a new one, barely three weeks before elections are due to take place. This president might no longer be lucid and hasn’t been famous for emotional intelligence, but he must be reminded that history is a very harsh judge. He should recollect the many players in our recent and distant past who have tried to tamper with the collective will of the people, and how they have ended up both in consequence and the public imagination. He should learn from the mistakes — and disgrace — of those before him. The real tragedy is that, despite his many failures, a confluence of his strong personal brand curated and calcified in the 2015 elections, unshakeable support from his ethnic base, a flawed opposition candidate, a lackluster opposition campaign, and a beat-down electorate can conspire to deliver him a free and fair win. But in visibly panicking over the chance that he has lost, he refuses to learn from the example of his predecessor.